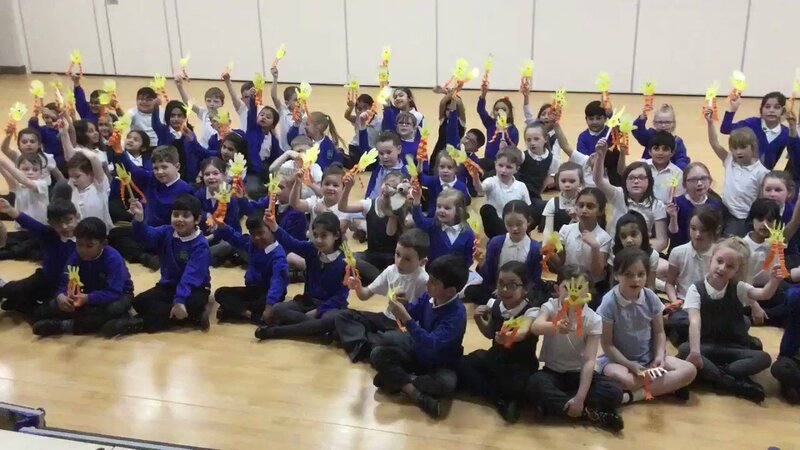 Green Lane Primary Academy offers a wide range of extra-curricular activities to the children throughout their time in school. The extra-curricular ‘clubs’ were created with the aims and philosophy of the Academy in mind. At Green Lane Primary Academy, we see many benefits in providing a varied programme of extra-curricular activities. Children of various age groups and backgrounds join together to share ideas, skills and experiences. They meet with other children who are not necessarily in their peer group and so this widens their social horizons. 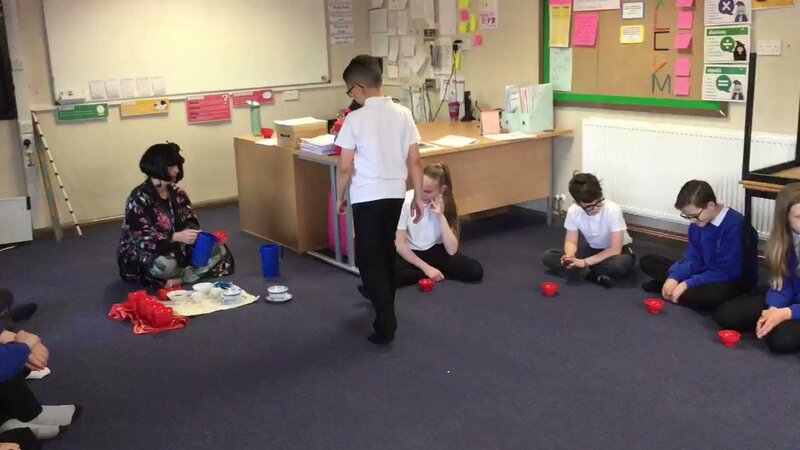 Children are able to build relationships with staff, both teaching and non-teaching, who they do not normally meet during the school day. 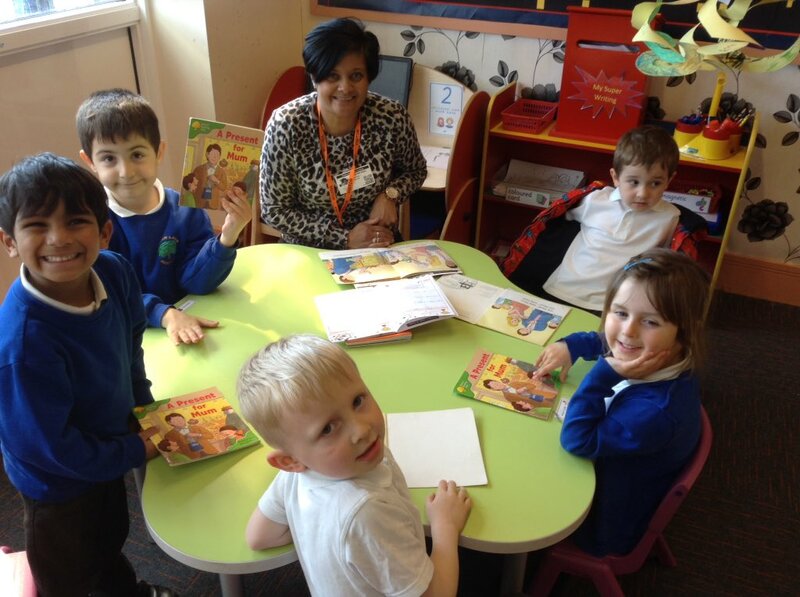 Likewise, staff, both teaching and non-teaching, have an opportunity to meet and work with children from a wide range of age groups. In these extra- curricular activities, staff and children can build upon their interests, expertise and experiences by sharing their skills and knowledge with others. At the same time, other members of the school community are able to develop new interests and try out new skills and experiences. A wide range of activities are offered throughout the year. They are mostly staffed by our own teachers and support staff and on occasions by external providers e.g. Yogabugs, Musicians, Qualified Coaches etc All staff running and/or coaching activities will be in possession of a current DBS Check. Most of the extra-curricular activities in the form of ‘School Clubs’ take place before, during or after school. Certain activities, such as the school choir, which is seen partly as an extra-curricular activity, may take place in school time if cover can be arranged for class teachers. However, the choir often performs at events in the evening or on a Saturday. 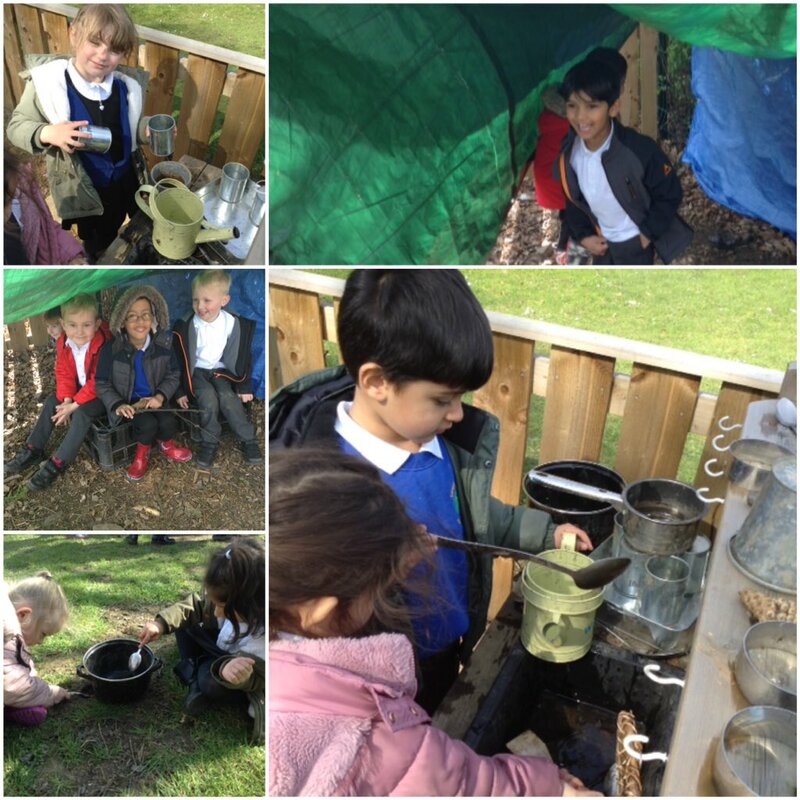 Reception had an eggcellent time in the Secret Garden this afternoon. Year 2 children having a cracking time on PPA.